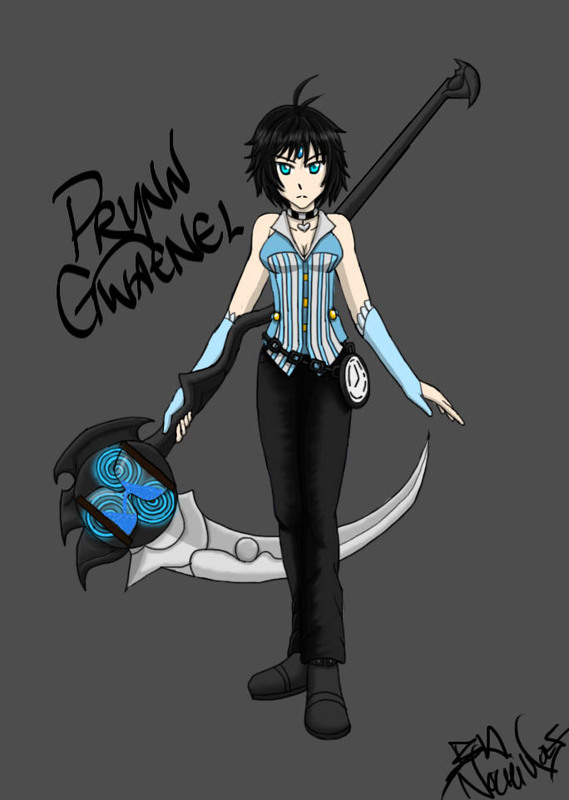 Hello there Traveler the name is Prynn Gwaenel, but please call me Prynn. As you look around this place let me inform you of who I am. I am a Time Keeper. 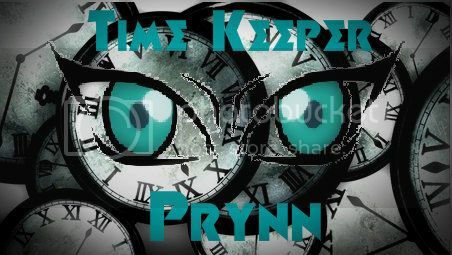 You might be wondering what is a Time keeper? Well that is one name for us we also go by Time Lords, Time Stranger, Time Watcher, or Master of Times. No one is born a Time Keeper, you are chosen. You are taken away from everything that was important to you. They take you to where you will be watching time, and carve you with your own scythe in the old language of the Time. Then they leave you there till you become immortal, and use to all the powers that come with being a Time Keeper. I now sit here at the place I call The Pillar, and watch over all you humans/non humans, leading you in the decisions you make. There will be times I will come to you in person or you could go a lifetime without seeing me.